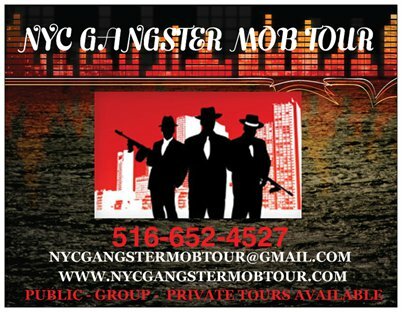 Every once in a while we come across a Lillo Brancato story that updates us on his latest doings. Last we heard he was trying to relaunch his film career, a long-term, ongoing effort that draws a heated, angry reaction from time to time. In fact, it's somewhat similar to the reaction the Union City Board of Education is currently getting for inviting the former actor/convict to speak at an anti-drug event at one of its high schools. 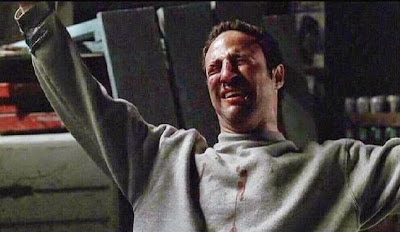 Brancato got his big break as a teenager alongside Robert De Niro in the 1993 film A Bronx Tale, later landing roles in films like Crimson Tide and Enemy of the State before playing the role of Matt Bevilaqua in six episodes of The Sopranos. 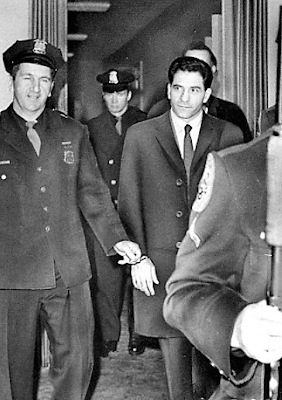 John Sonny Franzese was the ultimate stand-up wiseguy. He was the embodiment of omerta, a man inherently incapable of breaking the Mafia's codes. He spent decades in prison because he refused to name names. Even at the advanced age of 90, he served the sentence handed down rather than talk, even though everyone, including himself probably, thought he was giving the FBI the gift they had craved for decades: the thought of Sonny Franzese dying in a cage. Guys like John Sonny Franzese simply don't talk to newspapers. They especially don't give huge, splashy interviews with color photographs and a video. It's always the end of the world.... It always seems like today everything is going to hell in a handbasket. Exhibit A: when was the following written? "The old images seem like a caricature now: the shadowy world of secret rituals, the aging dons behind high-walled estates, the passion for vengeance and power over other men. For years, the Mafia was the stuff of novels and movies and whispers on Mulberry Street.... "
That very month, March 1987, the Pizza Connection Case ended with the former boss of Sicily's Mafia and 16 other men convicted in Manhattan of running an international ring that distributed tons of heroin, with a street value that Federal authorities estimated at $1.6 billion, using pizza parlors to disguise drug meetings and money-laundering. John (Sonny) Franzese is 102 and has a pacemaker, hearing aids, and a broken hip. 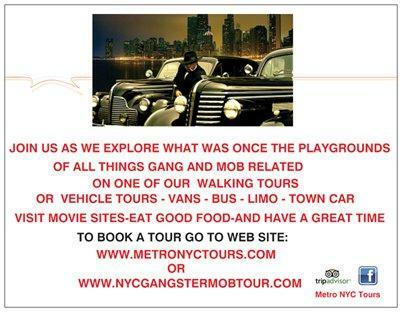 It's an amazing interview during which Franzese spoke about his life, New York City and Long Island. But if you're curious about whether age has loosened his lips, we can tell you Nope... Certain topics of course get no reply. And his memory is sharp enough to recall in vivid detail the various allegations law enforcement has lobbed at him (no mean feat for a man at any age). 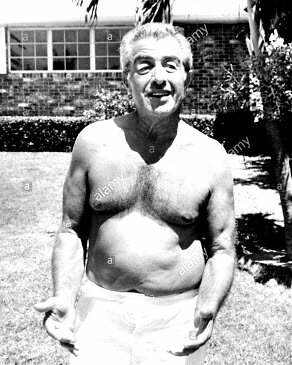 But when asked about the Colombo family, the rackets, Frank Costello and Joseph Bonanno, Omerta — "Franzese professed ignorance, even confusion. A great nephew of a former legendary power in the Genovese crime family was arrested Tuesday morning for allegedly assaulting a lady friend in a Midtown Manhattan apartment last November. Danny Provenzano, 55, an actor/indie film director, was in custody awaiting arraignment in Manhattan Criminal Court after surrendering to authorities. 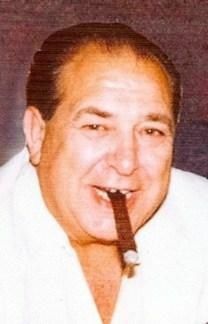 Danny is a great-nephew of the late Anthony (Tony Pro) Provenzano, a reputed capo for Vito Genovese. Danny was arrested over allegations that he got into a dispute with Pamela O’Neil, 51, over money he owed her. On November 26, she alleged that he shoved her to the floor inside a W. 31st St. apartment, according to the NYPD. He also slammed her arm in a doorway, causing bruising and back pain, cops said. O’Neil, who is disabled, had won a disability settlement that she also alleges Provenzano stole from her. She also alleges that he has been harassing her on social media. Jerry Ciauri, aka Fat Jerry, pleaded guilty yesterday in Brooklyn federal court to racketeering, including predicate acts of extortionate collection of extensions of credit. He did so before United States District Judge William F. Kuntz II, joining four Colombo mobsters who also pleaded guilty earlier this month. Vito Difalco, also known as “Victor” and “The Mask,” and two Colombo family associates, Salvatore Disano and Joseph Maratea, pleaded guilty to racketeering last week. 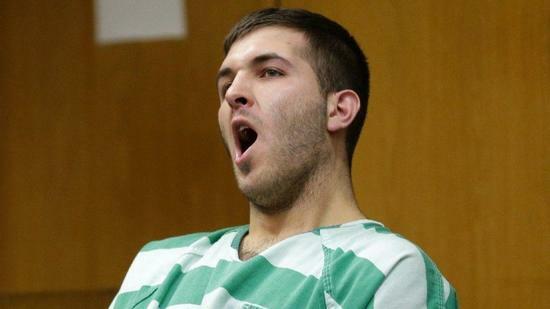 On March 15, 2019, Joseph Rizzo, an associate of the Colombo family, pleaded guilty to stalking conspiracy. 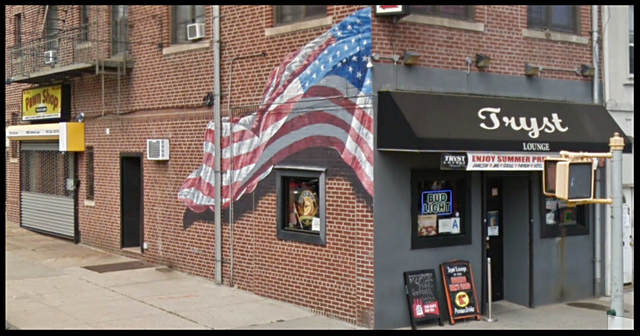 Anthony Comello, the 24-year-old man suspected of gunning down reputed Gambino boss Francesco (Frankie Boy) Cali, is a right-wing conspiracy theorist who was influenced by online hate speech. So claimed his attorney today at a court hearing in New York City. Attorney Robert Gottlieb also pointed his finger at politicians, including President Donald Trump, and blamed the shooting on Comello being radicalized by the QAnon conspiracy theory "and other rightwing conspiracy websites, hate words that have been spewed by citizens, including politicians, including right at the White House." 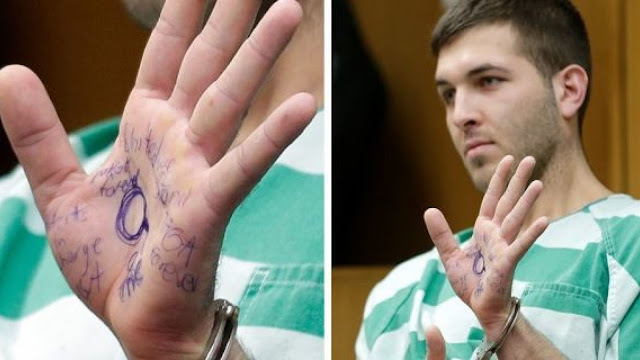 When Comello appeared in court in New Jersey last Monday, he held up the palm of his hands to showcase handwritten pro-Trump slogans including "MAGA Forever,” “United We Stand MAGA," and "Patriots In Charge." A longtime Gambino soldier who faced 20 years in prison when he was arrested in November 2017 got less than 2.5 years in prison. 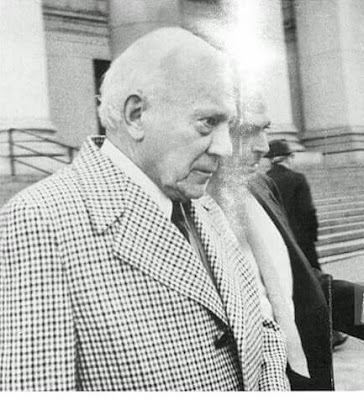 Paul Semplice, a Gambino family soldier who was nabbed as part of a larger bust that also included several Bonanno wiseguys, plus wiseguys in Canada, including members of the Todaro crime family, a Buffalo-based group thought to be extinct, was sentenced on Friday, March 22, to 28 months in prison by United States District Judge Pamela K. Chen at the federal court in Brooklyn. He was sentenced for conducting a loansharking scheme involving annual interest rates as high as 54 percent. 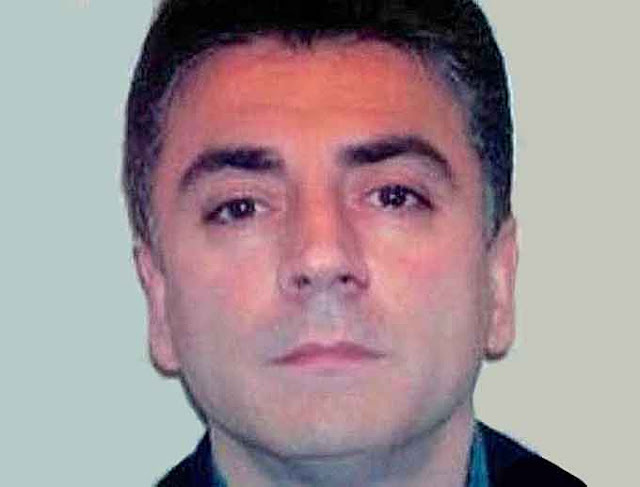 “Semplice targeted victims desperate for loans and used his status as a Mafia soldier to make sure they paid the exorbitant interest rate,” Richard P. Donoghue, United States Attorney for the Eastern District of New York, said in a media release.